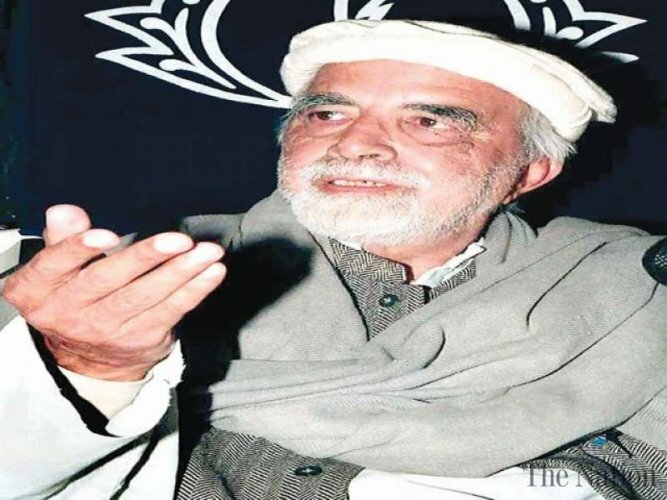 Ajmal Khattak was the Pakistani Politician and writer. 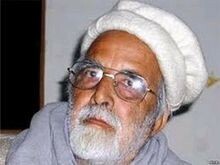 He was also Pashtun Language poet. He was the former president of Awami National Party. Ajmal was the close friend of Khan Wali Khan. He was the Author of many books in Pashto as well as in Urdu. He has written 13 books on both subjects and he received award Sitara-e-Imtiaz. 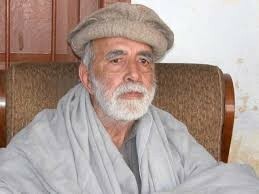 If you are looking for Ajmal Khattak profile, age, education, photos and videos then you can find them here. 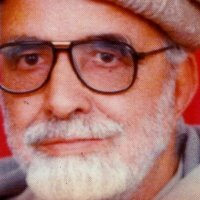 You can also find the public opinions and reviews about Ajmal Khattak here.